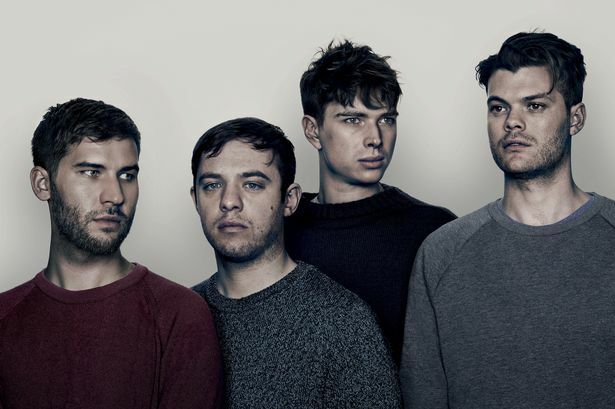 Everything that Everything Everything does is just mind-bogglingly awesome. Jonathan Higgs rocks a perfect falsetto and just all-around really unique tone, and every one of their songs is unlike anything you’ve ever heard. Same deal with this new single off their latest album Arc, which came out in January. It’s got a catchy singalong chorus which was fun as hell to see live. One of my favorite shows ever. If you’re in the UK this summer go catch them, you will have a good time, I swear it.